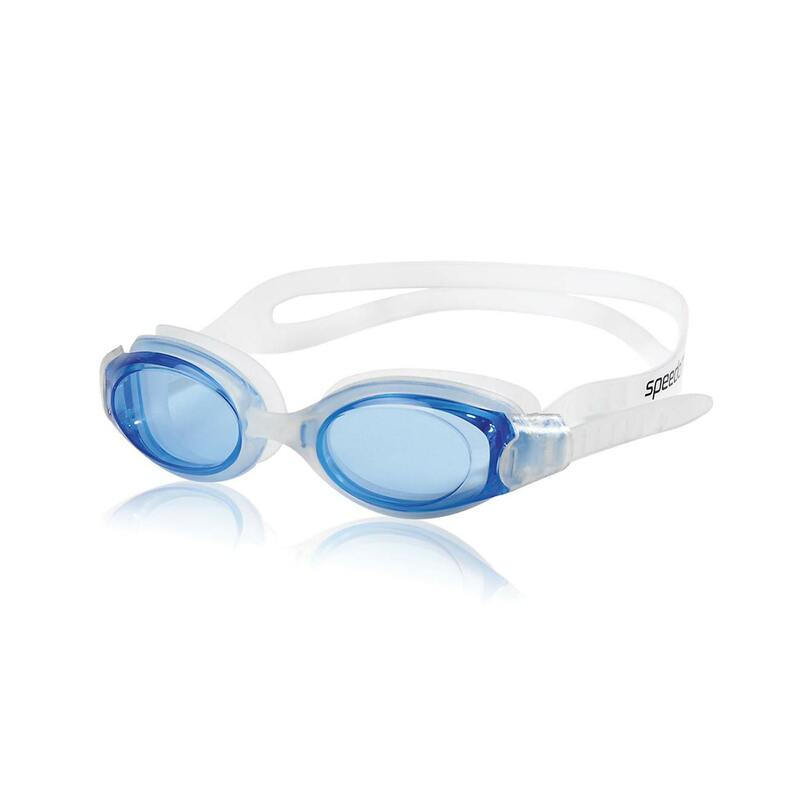 Same fit with soft silicone eye gaskets. 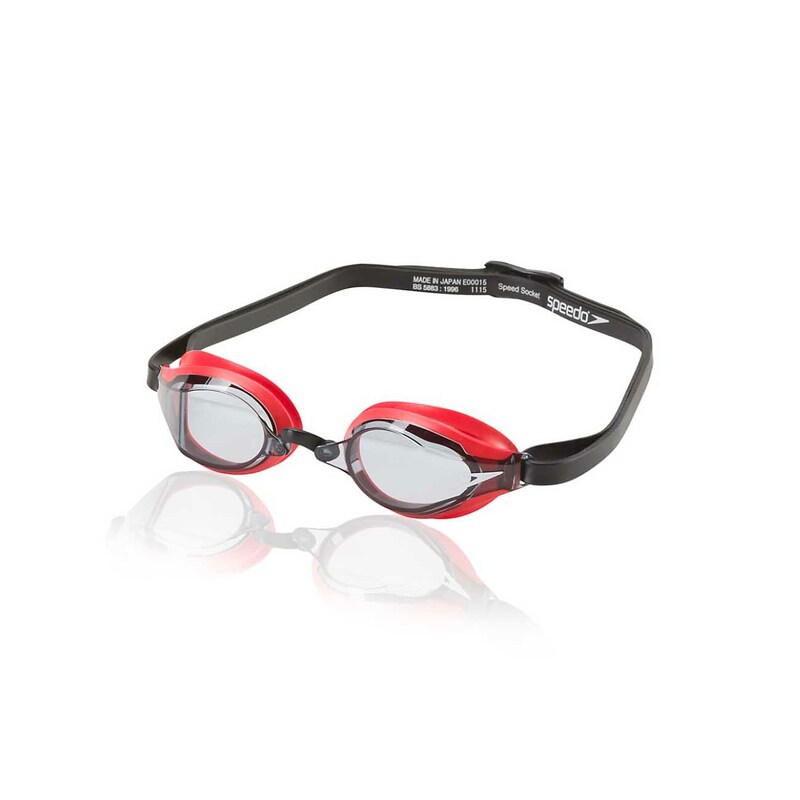 You'll be ready to race wearing the original Speed Socket goggle, which offers enhanced peripheral vision, reduced drag, and ultimate performance! 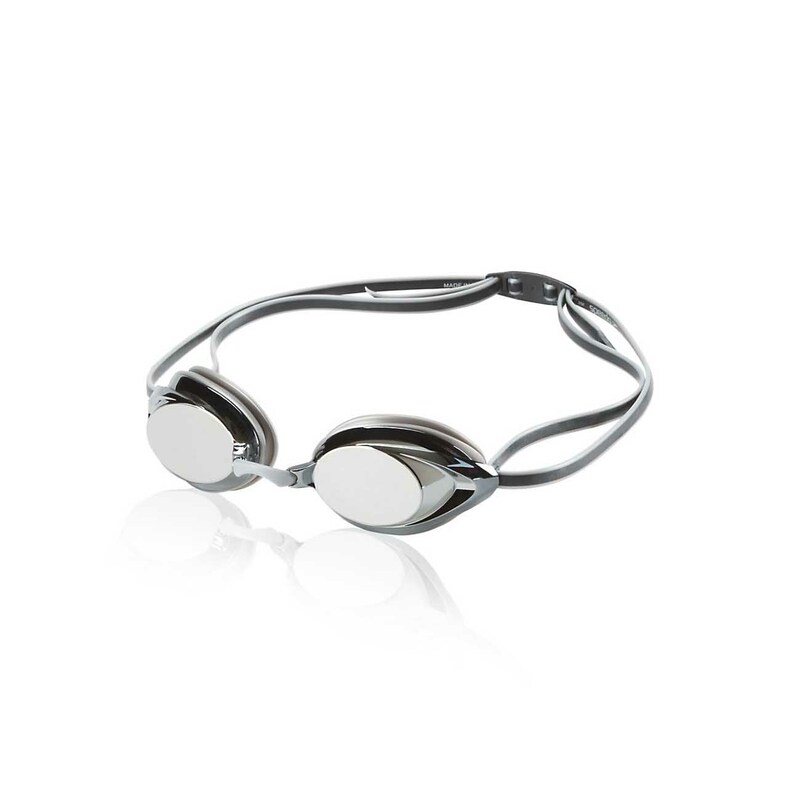 High nose bridge with 3 nosepiece options for a custom fit. 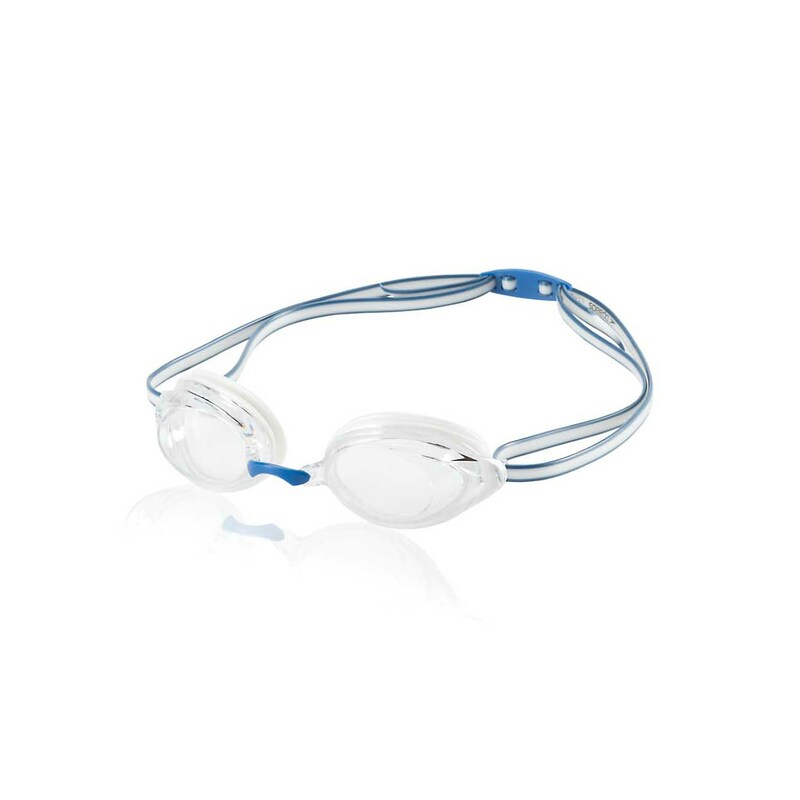 Excellent competition goggle with low profile design. 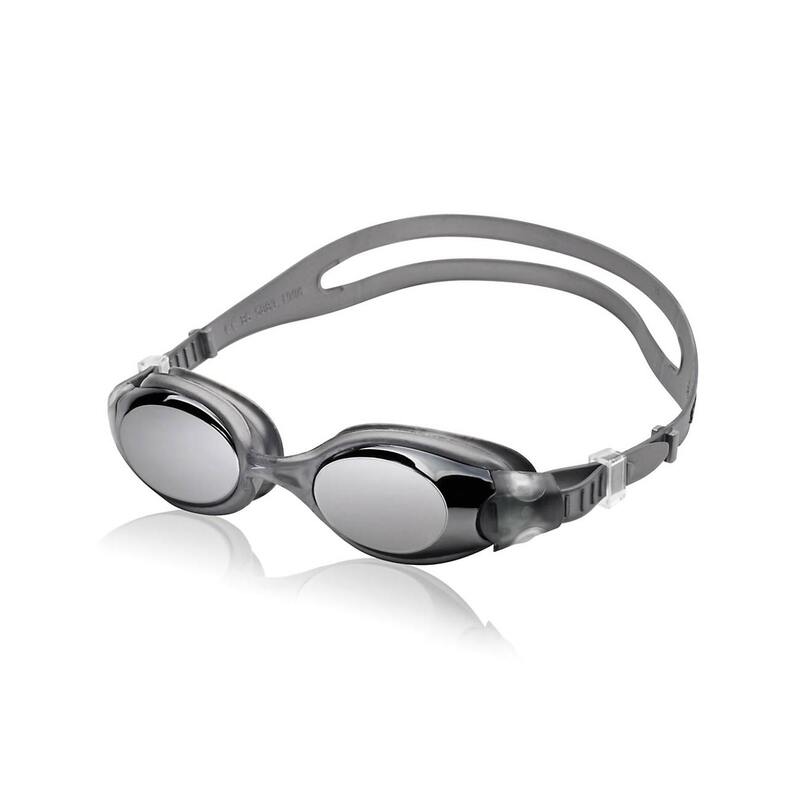 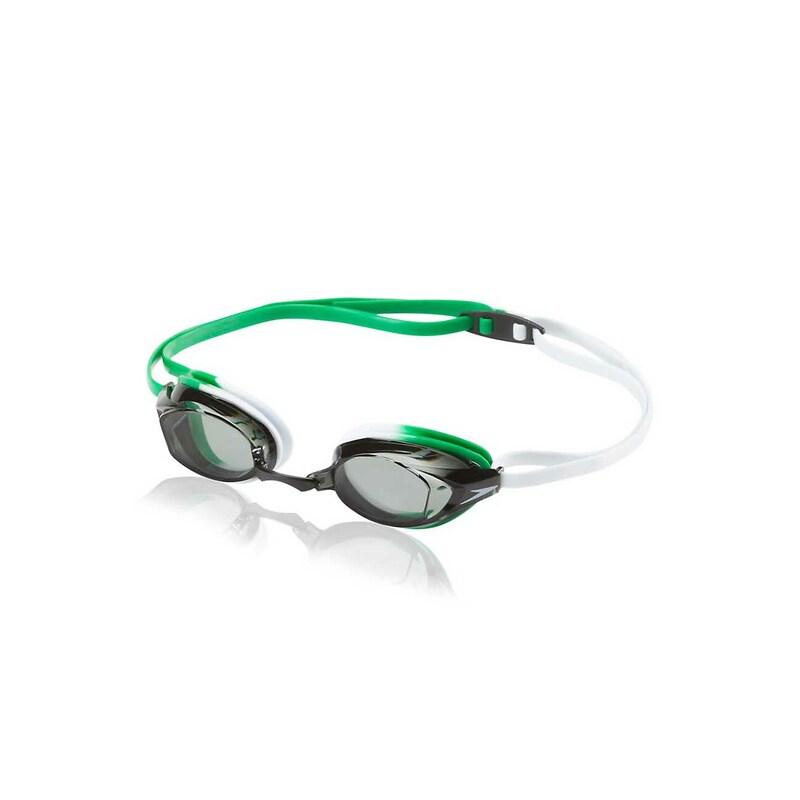 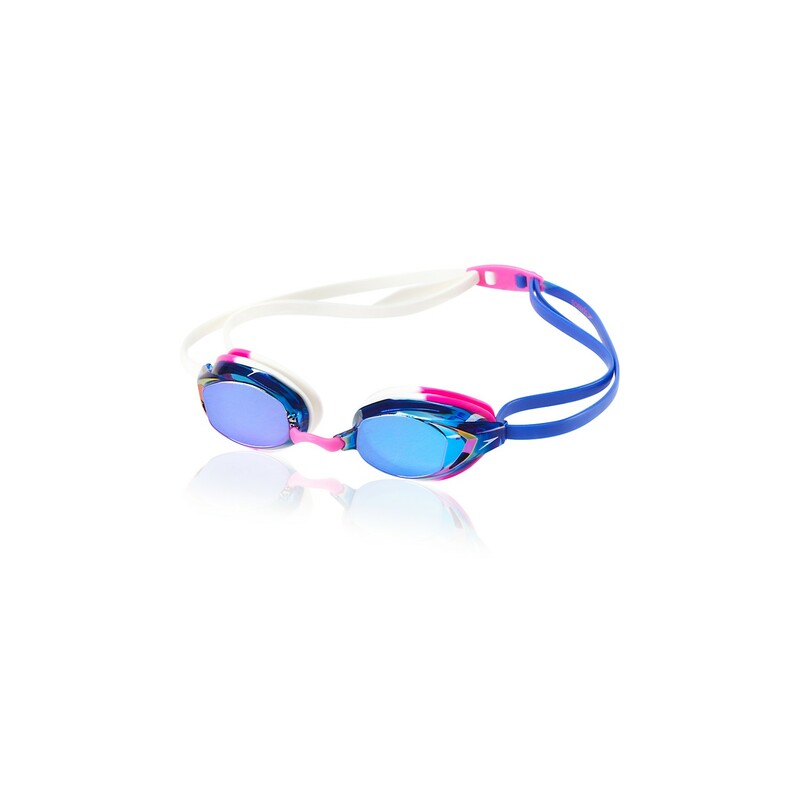 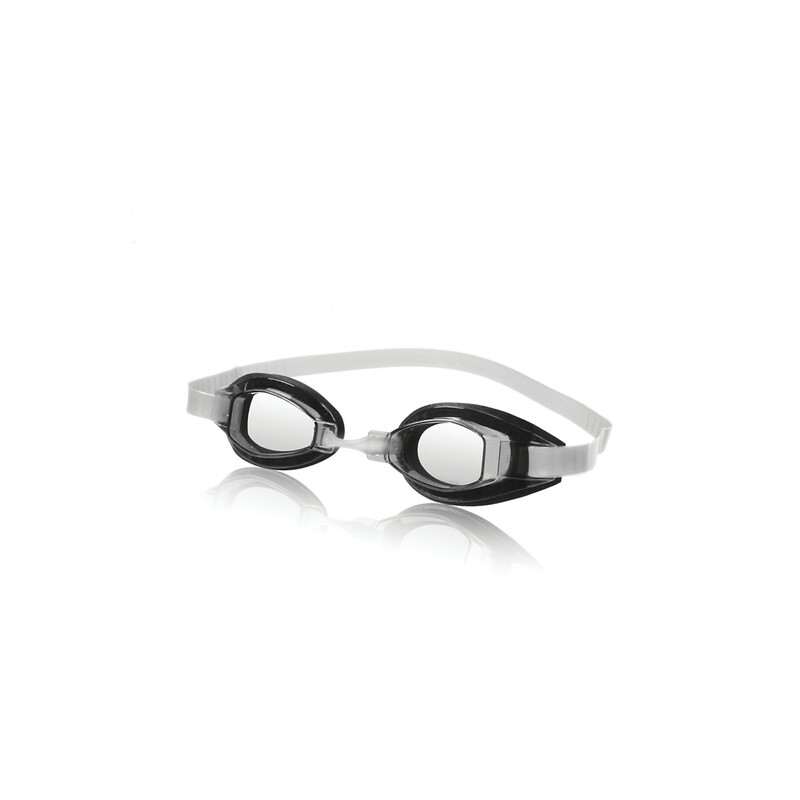 Casual swimmers will appreciate this performance goggle designed to comfortably fit a wide range of faces. 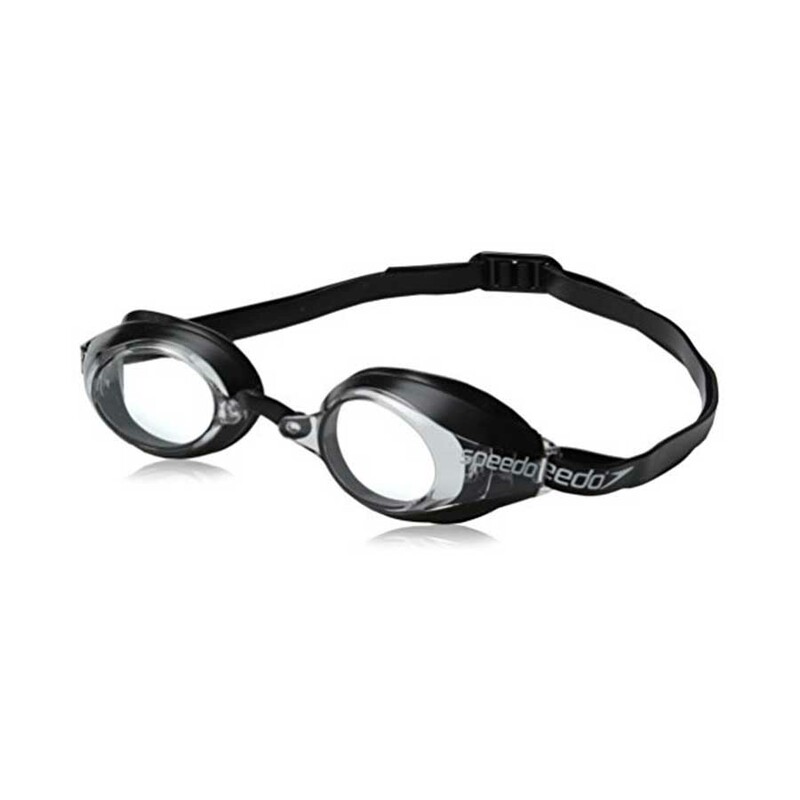 The wide lenses feature anti-fog coating and UV protection for safe and clear underwater views.! 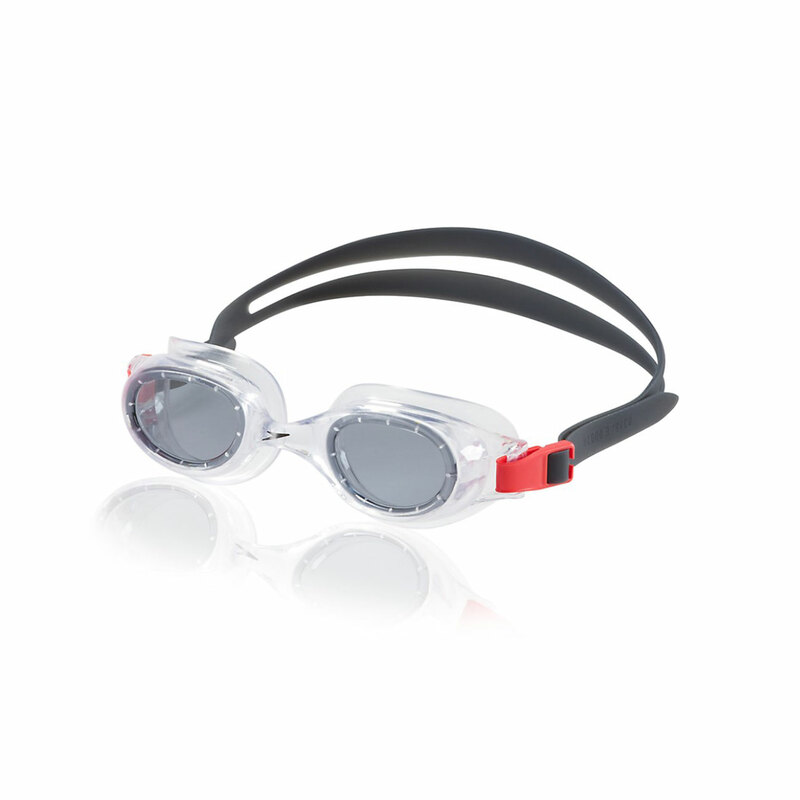 You’ll be ready to race wearing the updated Vanquisher 2.0 Mirrored Goggle, which features the widest panoramic lenses, cushioned silicone seals, and a precision fit! 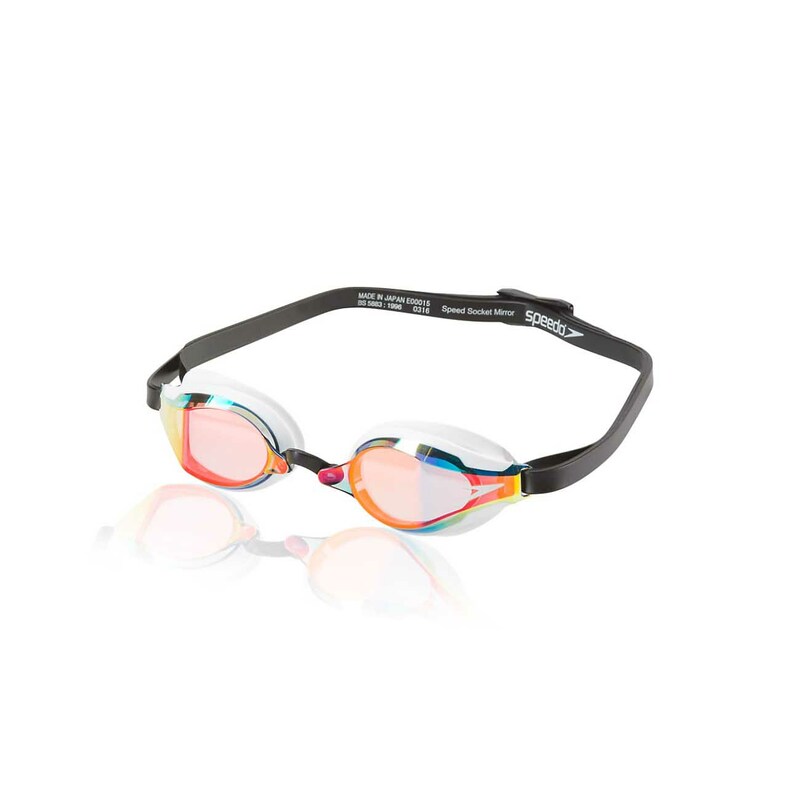 Featuring 20% more optical surface, it allows for unrivaled peripheral vision to give you every advantage when it counts.